Bud Carpenter, Inc is the leading builder of Horse barns & dairy barns in our area, as well as all other aspects of the construction trade. Authorized Dealer of Lester building systems and Energy Panel Structure building systems. 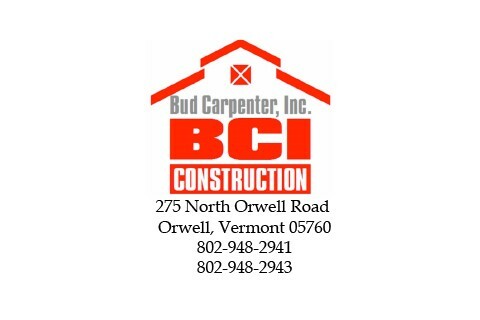 Big jobs to small jobs, Bud Carpenter, can handle all of your building needs! We also are a dealer for Shadow Horse trailers and Big Tex equipment trailers.